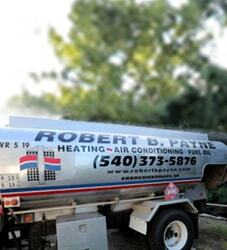 Heating Oil Price in Fredericksburg, VA | Robert B. Payne, Inc. Your heating unit within your home usually runs on fuel. 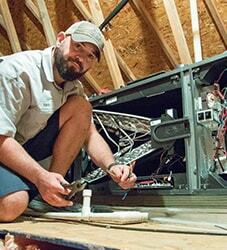 Be it a boiler or furnace, chances are there is a fuel at the base of the system doing the hard work. As this is the case, consider saving money on that fuel – which could be a natural gas for example – and make the switch to home heating oil. In the heating and cooling industry, it is a well-known fact that the home heating oil prices are significantly lower than other industrial fuels on the market. For example, look at the costs of motor fuel. Although heating oil and motor fuel are made through a practically identical process, the cost of heating oil is significantly less for consumers. This means you’re paying less to heat your home than you are to fill up your gas tank. Knowing this, you can actually make a complete switch. Your central heating unit could completely run on heating oil. In transitioning, not only are you saving a significant amount on your monthly fuel expenses, but you are really getting more product for your money. Utilizing central heating oil in your home is a win-win. What Affects Heating Oil Prices? When it comes to heating oil prices, it’s safe to say the price will fluctuate, but not by much. The heating oil price is determined by use. That means depending on how much people are buying, the price could go up or down. Think of it like the rising and falling gas prices in the nation. With a higher demand, the price goes up. However, the demand is not very high right now, as not many homeowners have made the switch. If you’re considering looking at pricing before you invest in the heating oil switch, the Department of Energy is an excellent resource. They regularly collect data on homeowner usage of heating oil, tracking prices and trends. Additionally, just a simple internet search will yield varying research on the statistics of heating oil prices. If you want to do the number-crunching on your own, the information is public. 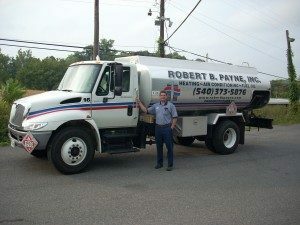 To make the switch to home heating oil, to save money on your home costs, and to utilize this accessible fuel for your central heating, reach out to Robert B. Payne, Inc. We can provide the oil your home needs, and we offer delivery too. We are also proud to offer 5 cents off the retail price of oil for seniors. 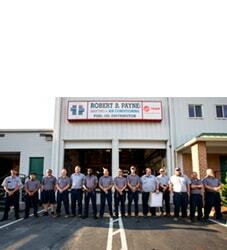 For questions or to get started, contact us at (540) 373-5876 today.